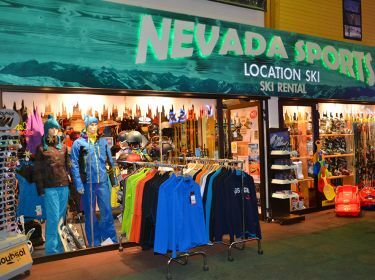 Hire specialist skiing and snowboarding, for 1998, and we can advise you and bring you the guarantee of an appropriate and well maintained equipment at the best price/quality ratio. So do not hesitate, come and ski in Alpe d’Huez and enjoy a sunny and exceptional ski aera. See you soon in Alpe d’Huez. Isabelle, Dominique and the whole team. from 8h30 am - 7h00 pm. For all rentals above 600 euros, you get 5% extra discount.